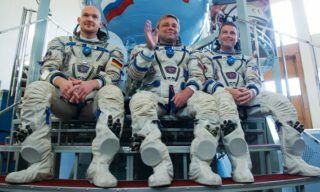 Russian ISS-38 crew members Oleg Kotov and Sergey Ryazansky successfully performed the spacewalked and returned inside the station. 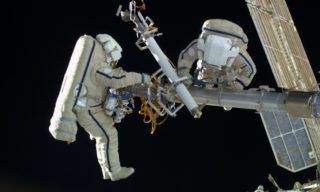 During the work outside the ISS the cosmonauts installed HR and MR cameras onto the universal position of Zvezda service module working compartment. 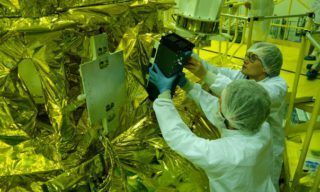 The work was accomplished in accordance with “Napor-mini RSA” experiment conditions prepared for experimental practice of use of small-sized radio detector with synthesized facilities for natural resource management, ecological control and monitoring of possible emergency situations on the Earth. Scientific equipment for the space experiment is a system of optical telescopes comprising HRC monoblock unit designed for 5,36х3,56 km geological substate site video shooting with 1-pixel projected on the 1,15 m of the Earth surface(for 350 km high orbit) with 3 shot a second velocity and MRC monoblock unit providing shots in the form of horizontal bars 37,7 km и 47,4 km wide. 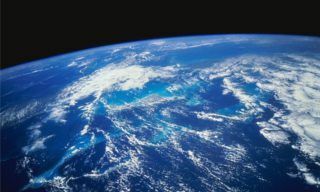 In this case pixel projection on the Earth surface amounts to 5,4 m(for 350 km high orbit). 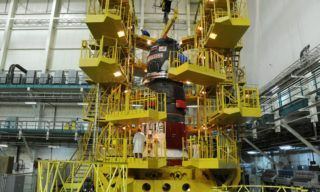 Then in accordance with the program planned Oleg Kotov and Sergey Ryazansky photographed electrical connector of FP 11 and FP 19 locking panels installed onto Zvezda service module, demounted WIF adapter from there and demounted SKK №2 cassette from Pirs docking compartment. 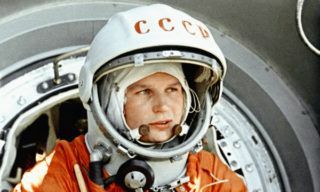 Egress hatch was locked at 00.08 Moscow time, January 28. 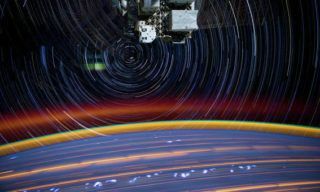 The duration of the spacewalk amounted to 6 hours and 8 minutes. Both Kotov and Ryazansky feel good after the work in the open space. 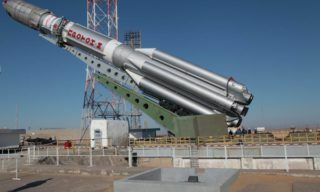 ISS-38 crew goes on accomplishing flight program.